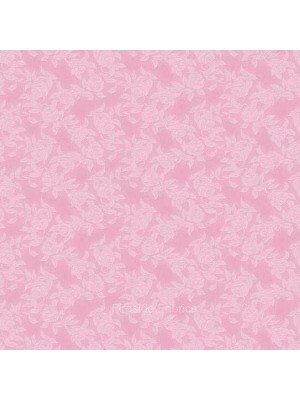 Leaves in pink with a mottled pink background 100% cotton If ordering a quarter metre only it will be sent to you as a fat quarter. A fat quart.. 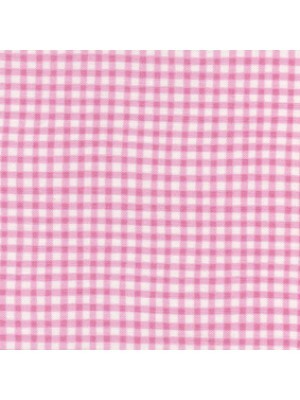 Pink and white gingham check 100% cotton If ordering a quarter metre only it will be sent to you as a fat quarter. 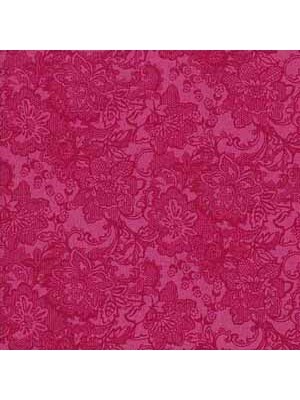 A fat quarter measures approx 20..
Lace design in fuschia pink 100% cotton If ordering a quarter metre only it will be sent to you as a fat quarter. A fat quarter measures approx 20”.. 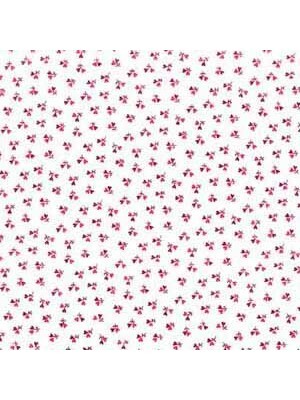 Tiny pink heart flowers on a white background 100% cotton If ordering a quarter metre only it will be sent to you as a fat quarter. 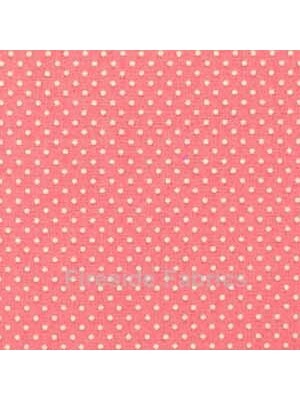 A fat quarter m..
All over bubbles in pink 100% cotton If ordering a quarter metre only it will be sent to you as a fat quarter. 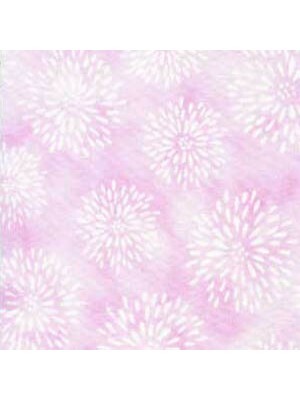 A fat quarter measures approx 20”x22..
White floral burst on a pastel pink background 100% cotton If ordering a quarter metre only it will be sent to you as a fat quarter. A fat quarter .. 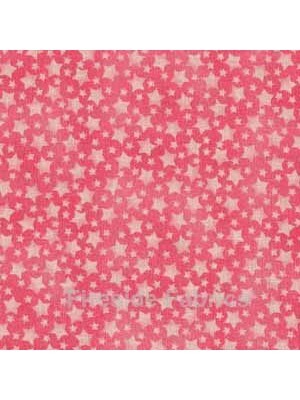 Pink stars on a pink background 100% cotton If ordering a quarter metre only it will be sent to you as a fat quarter. A fat quarter measures approx.. Pink stripe with a thin green line on a white background 100% cotton If ordering a quarter metre only it will be sent to you as a fat quarter. 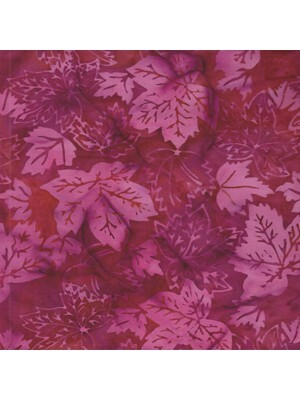 ..
Tonal leaf design in rose 100% cotton If ordering a quarter metre only it will be sent to you as a fat quarter. 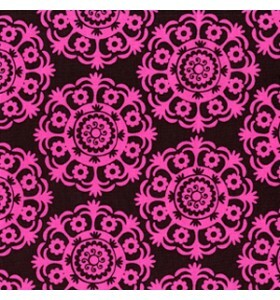 A fat quarter measures approx 20”x2..
Large pink doilie design on a black background 100% cotton If ordering a quarter metre only it will be sent to you as a fat quarter. A fat quarter .. 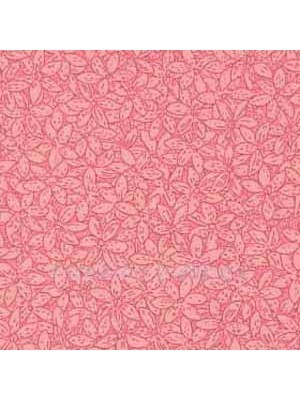 Pink on pink allover rose design 100% cotton If ordering a quarter metre only it will be sent to you as a fat quarter. 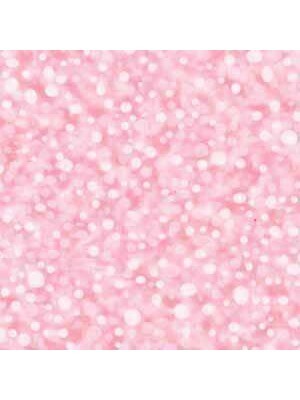 A fat quarter measures appro..
Fairy Frost Bubblegum is a bright pink fabric embellished with a metallic frosting 100% cotton If ordering a quarter metre only it will be sent to y.. 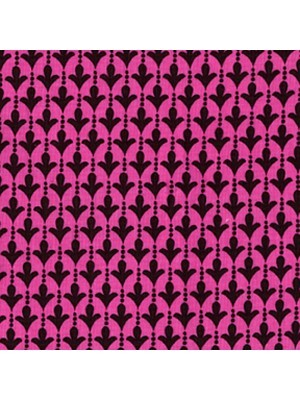 Bright pink background with a black geometric pattern 100% cotton If ordering a quarter metre only it will be sent to you as a fat quarter. 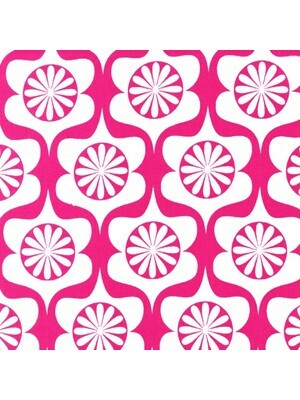 A fat q..
Geometric design in white on a lipstick pink background 100% cotton If ordering a quarter metre only it will be sent to you as a fat quarter. 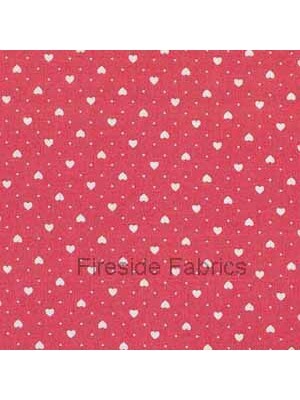 A fat..
White hearts on a deep pink background 100% cotton If ordering a quarter metre only it will be sent to you as a fat quarter. 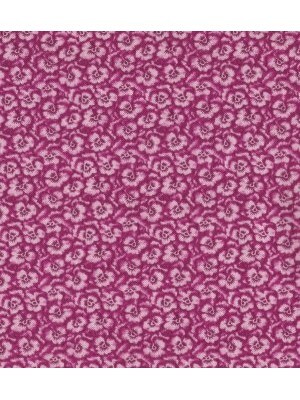 A fat quarter measures..
Crackle design in cerise pink 100% cotton If ordering a quarter metre only it will be sent to you as a fat quarter. 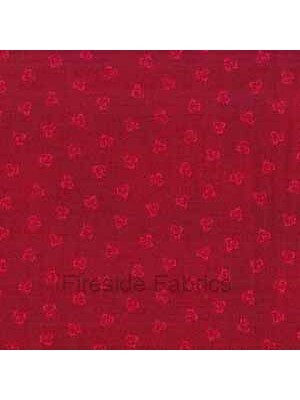 A fat quarter measures approx 2..
Petal design in rose 100% cotton If ordering a quarter metre only it will be sent to you as a fat quarter. 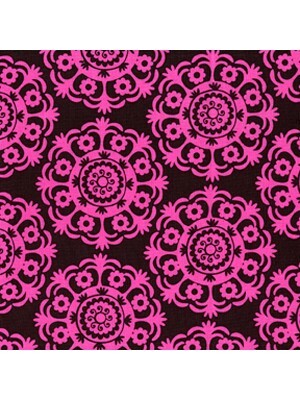 A fat quarter measures approx 20”x22” (5..
A cluster of flowers in shades of pink on a brown background 100% cotton If ordering a quarter metre only it will be sent to you as a fat quarter. 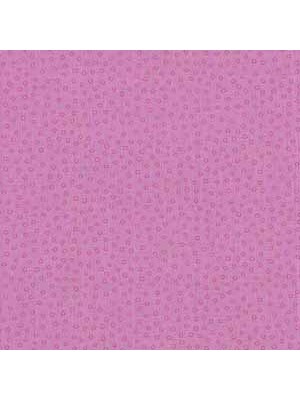 ..
White pin dot on a pink background 100% cotton If ordering a quarter metre only it will be sent to you as a fat quarter. 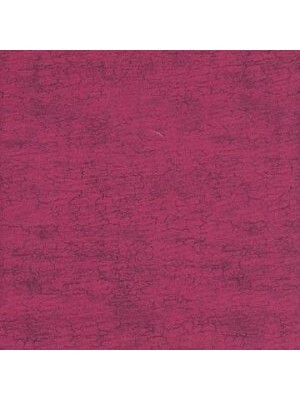 A fat quarter measures app..
Mottled design in shades of pink 100% cotton If ordering a quarter metre only it will be sent to you as a fat quarter. 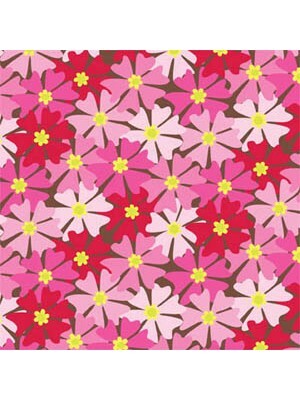 A fat quarter measures appro..
Pansy heads on pink background 100% Cotton Fabric FABRIC IS PRICED AND SOLD IN MULTIPLES OF QUARTER METRES. 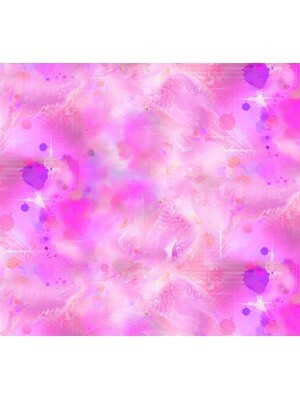 Fancy Pansy by Marcus Bros fabric.. 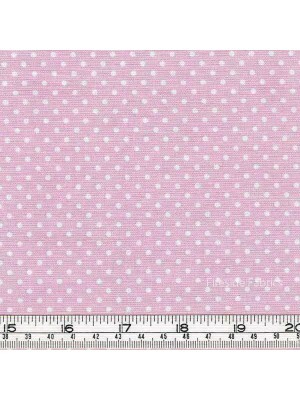 Tiny rings on a pink background 100% cotton If ordering a quarter metre only it will be sent to you as a fat quarter. 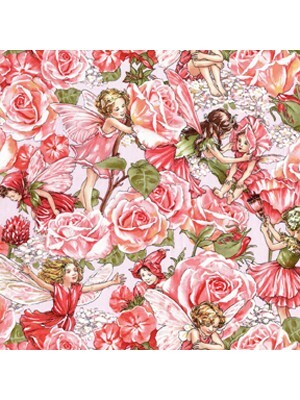 A fat quarter measures ..
Rose Flower Fairies by Cicely Mary Barker Beautiful fairies nestle in the pink roses on a pink background 100% cotton If ordering a quarter m..
White spot on a light pink background 100% cotton If ordering a quarter metre only it will be sent to you as a fat quarter. A fat quarter measures ..